Are my services right for you? Want to save time instantly? Stop staring at a blank screen or notepad, waiting for inspiration to strike. Click the button below and you'll get 20 easy-to-use content ideas sent straight to your inbox. Who will be helping you with your content marketing? 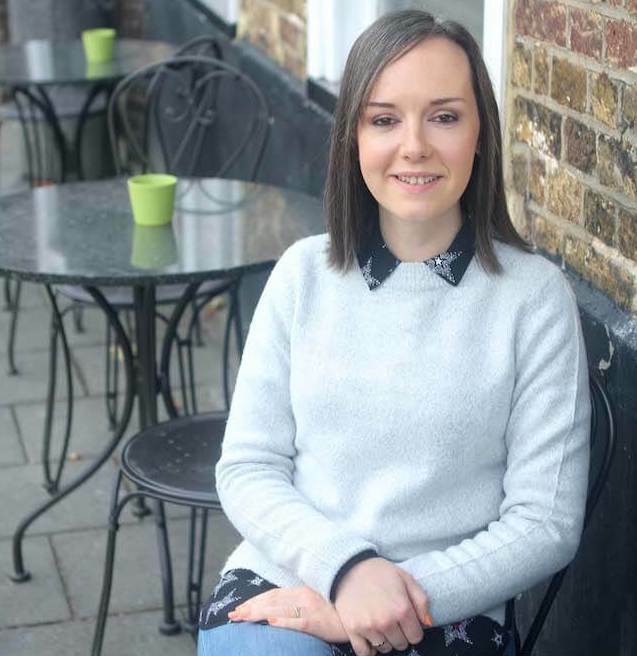 I’m Erin and I support passionate creative business owners to help them confidently and consistently use content marketing, whilst still having plenty of time for creativity. After being made redundant at the end of 2016, some business soul-searching followed and a few months later, it became clear who I should be working with. Growing up I went through periods of wanting to be an architect, an interior or garden designer, photographer, a graphic designer and an event planner. Those jobs still enthral me to this day but the truth is, I don’t have the artistic skill required to do any of them (and I have a D in Graphic Design GCSE to prove it). Instead, I live vicariously through my clients – inspiring, talented, passion-driven creatives, who have the ability to take what they see in their minds and bring it to life. I’ve written my fair share of content in my roles as a freelance journalist since 2003 and also as an in-house content writer and editor for four years. My work has been published in specialist music magazines (Maverick and Acoustic) and also used by Proper Records, as well as to represent the concierge arms of luxury bank accounts supplied by Coutts, Citi, Amex, ANZ and Barclays, amongst others. My back-catalogue includes almost 300 articles, blog posts and specialist guides covering music, theatre, travel and dining; plus 60 destination guides featuring over 1,250 global attractions. “I’m on a mission to show people that you don’t have to be everywhere, you don’t have to share every intimate detail of your life (unless you want to), and content doesn’t have to take up hours of time. However, when I started studying for my BSc in Marketing, in 2004, content marketing wasn’t the huge success that it is now and I had to teach myself about it after I graduated. As such, I know what it’s like to find yourself trying to wade through books, courses, articles and podcasts, telling you about the multitude of content options available and that supposedly you need to be doing ALL of them… cue small heart attack! 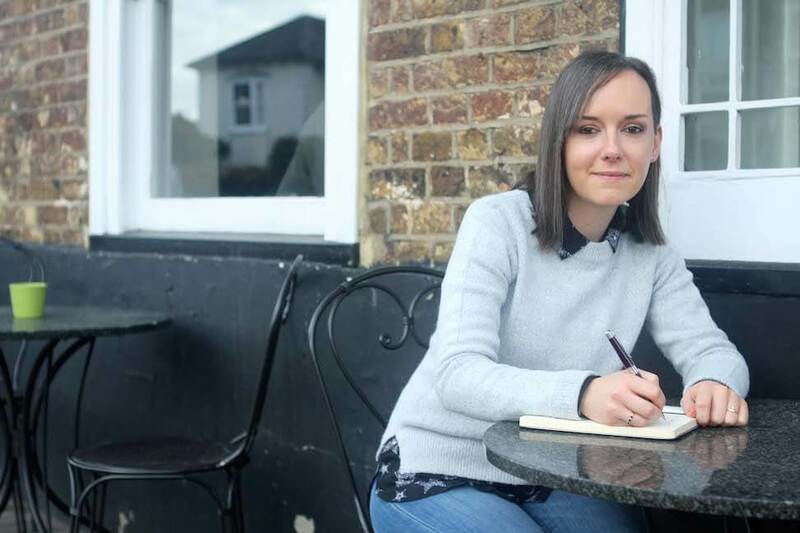 So, I chose to work as a content marketing coach, to save you time by freely sharing everything I’ve learnt and to help you plan and use content marketing in ways that feel right for you. Working with me doesn’t mean planning content or asking me a few questions and being left to get on with it. I build genuine relationships because I’m not part of a huge content mill, there’s just me. I only take on a few clients at a time, so that I can get to know you and your business properly. That’s also why my core coaching and planning packages all offer plenty of support and one gives a full year. Content marketing takes time to learn and refine, so I support every client, every step of the way, whether they need questions answering, a confidence boost, accountability or a brainstorming buddy. I keep things relaxed and creative, jargon-free and never stuffy. When I’m not making big plans with my clients, you’re most likely to find me at a concert or the theatre. Alternatively, I may be on my yoga mat, seeking out unusual teas to try, dreaming of building an oak-framed house in the New Forest or planning my next holiday.